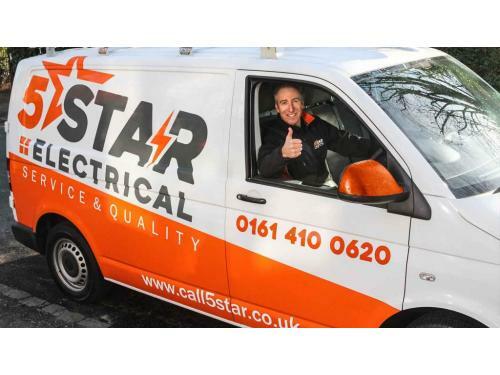 Stockport & cheshire's premier local electricians in hazel grove. 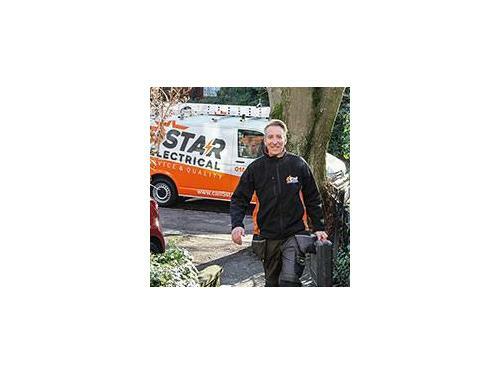 local quality and service from trusted qualified tradesman. 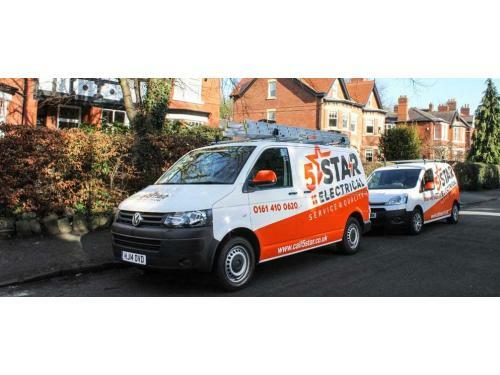 established in 2009, niceic registered, partp compliant and highly recommended.